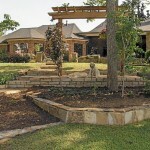 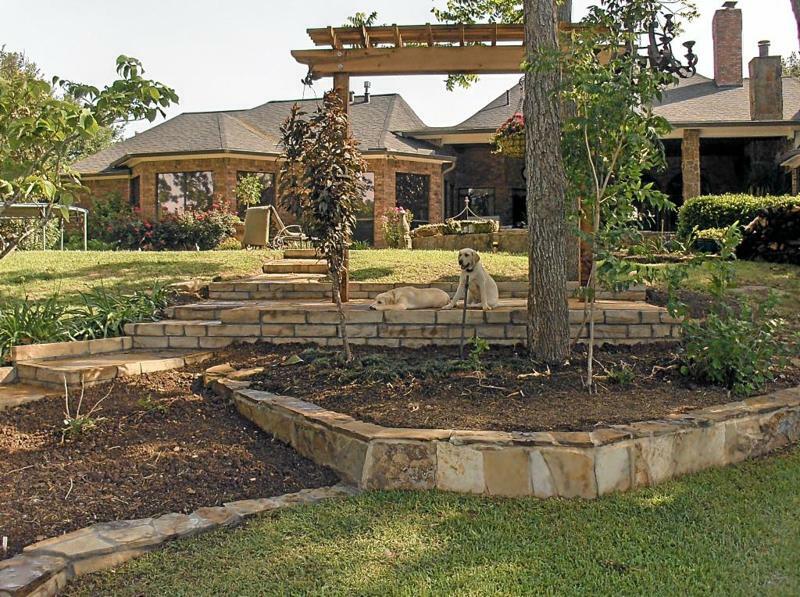 Constructed out of either treated pine or more commonly chop rock. 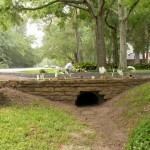 Depending on height, size, etc. 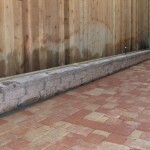 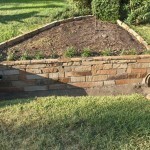 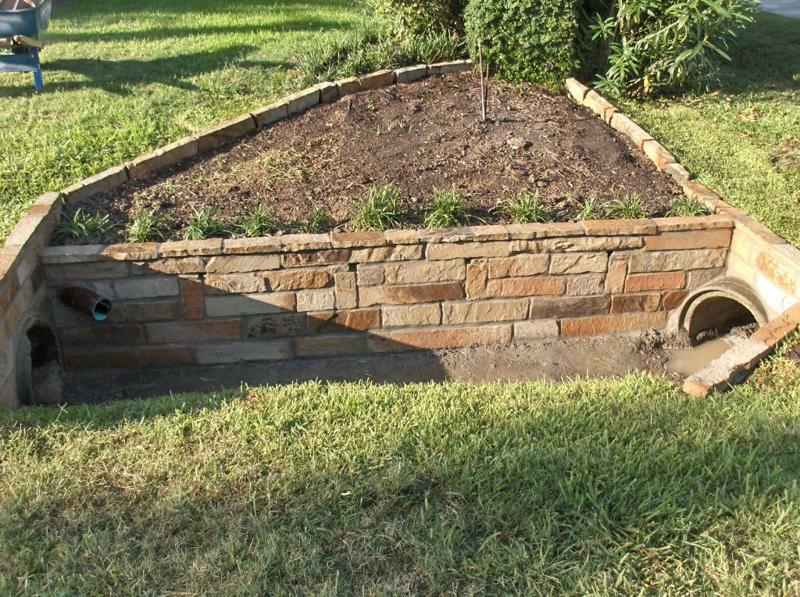 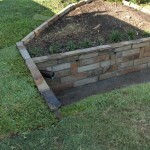 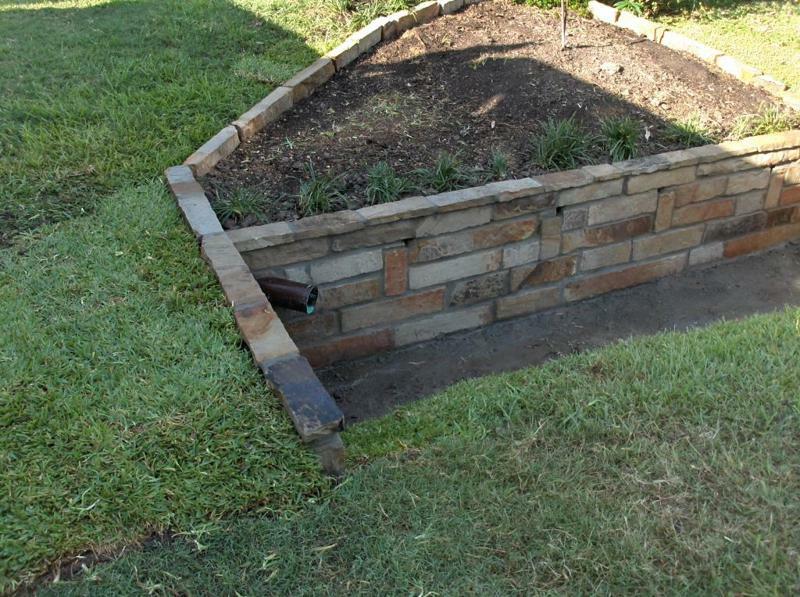 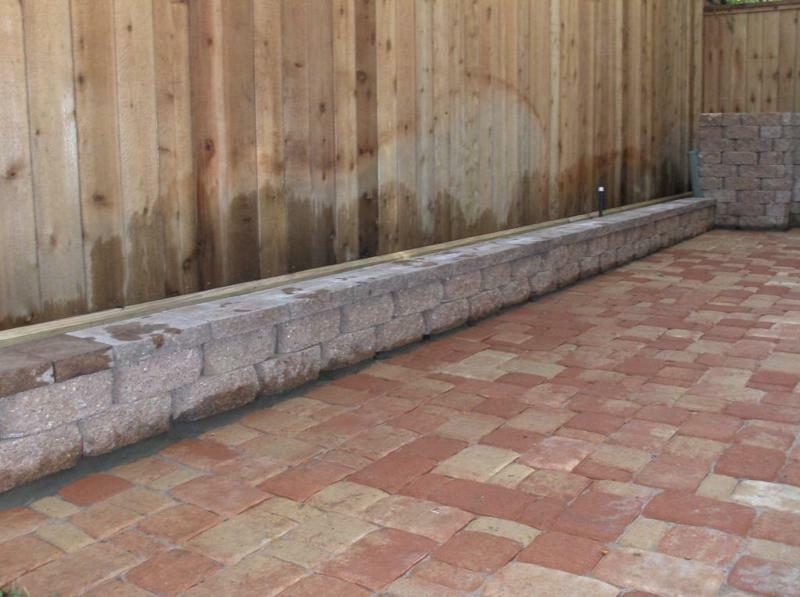 sometimes a french drain is needed to prevent back pressure. 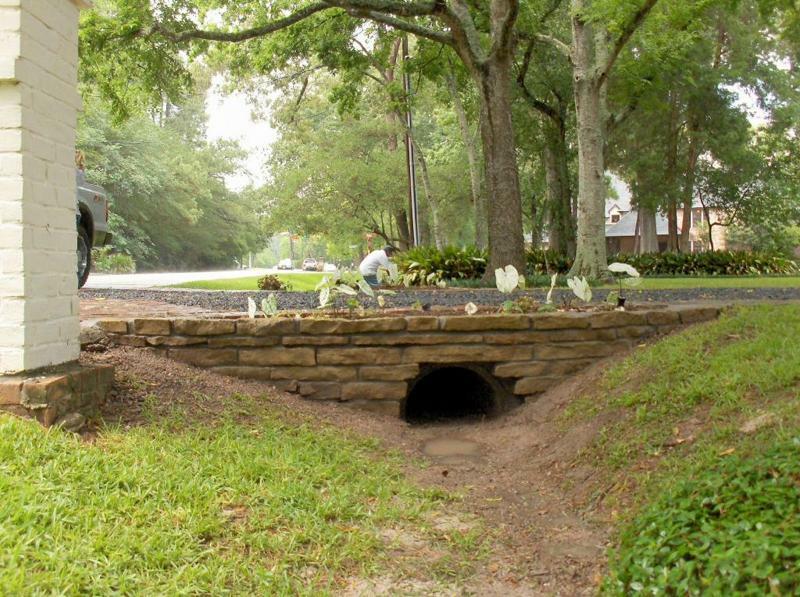 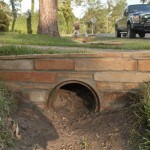 A very common application is along ditches, bayous, and around ends of culverts. 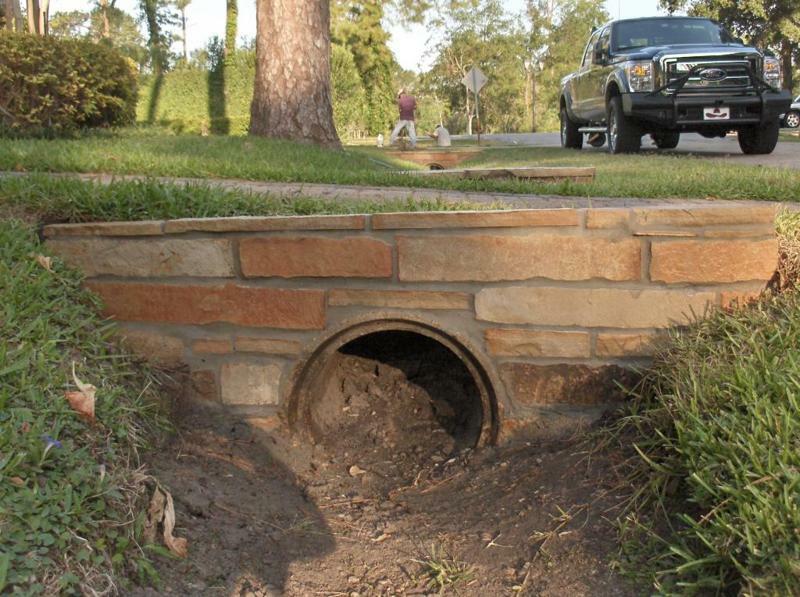 Oklahoma chop rock culvert bulkheads.